New York, May 11, 2016 /3BL Media/ – Habitacion y vida Hábvita (Hábvita), a Mexico-based housing construction company serving the country’s rural communities, has joined the Business Call to Action (BCtA) with a commitment to helping more than 11,500 families secure decent homes, creating 6,000 new temporary jobs, and expanding the company’s presence to at least 23 Mexican states – all by 2018. Mexico suffers from an acute housing shortage, especially among low-income families. 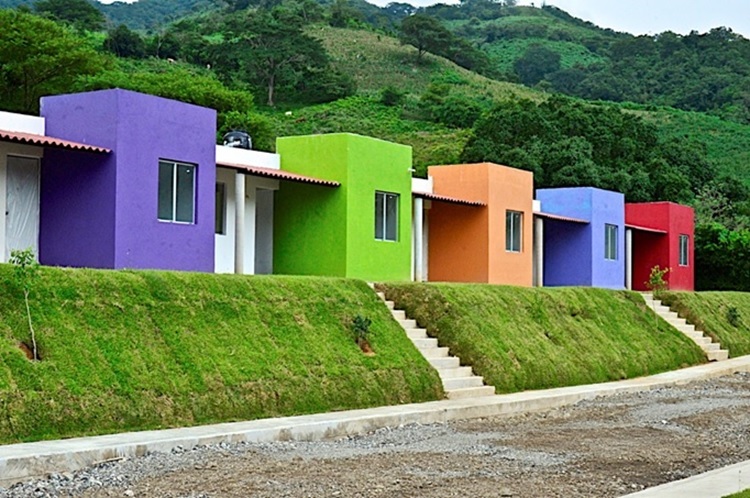 At the same time, the Inter-American Development Bank estimates that the country’s housing market for the BOP totals US$40 billion. Mexican families spend on average 24 percent of their income on housing – more than on anything other than food. Yet few home development firms specifically focus on families living in rural communities. Historically, poor families build their own houses with little or no assistance or technical advice – a process known as auto-production. Since these homes are built as one-offs, materials can be expensive. As a result, it can take a long time – at high cost – to build a house that lacks the minimal structural capacity to be safe, strong and durable. Unlike other auto-production companies, Hábvita builds houses where their customers live or own land. The company has established a competitive edge by organizing families in order to build several houses simultaneously, thereby lowering materials costs and generating economies of scale. 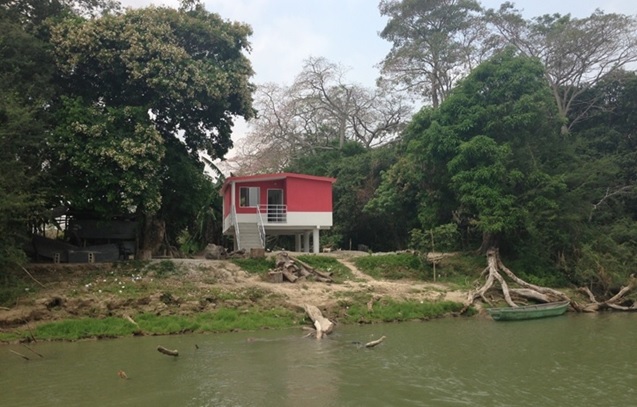 Hábvita makes bulk purchases directly from the factory or wholesale supplier to eliminate intermediary costs, and all houses are designed to withstand natural disasters. Hábvita also helps its customers to secure credit, affording them the opportunity to pay off their homes in three to ten years; this includes helping to secure government subsidies. About Hábvita: Hábvita is a bottom of the pyramid (“BoP”) housing company. Hábvita serves such market through “self-build projects” that allow low-income families to secure a decent home in their own communities strengthening their physical, financial and social capital. The company’s mission is to “Build homes that improve lives,” always putting our clients in the center of all our decisions to offer them the best possible service. Hábvita builds affordable, high quality, tailored-made housing solutions and complementary infrastructure. The houses are designed to support progressive building and the company offers basic services and environmental technologies where possible. Hábvita has more than 8 years of experience working in rural communities developing strong relationships with its clients by establishing local offices and supporting local small material suppliers and creating local jobs. The company is currently working in eight states, and has worked in 13 states of the Mexican Republi. Hábvita aims to work across the country in the years ahead.